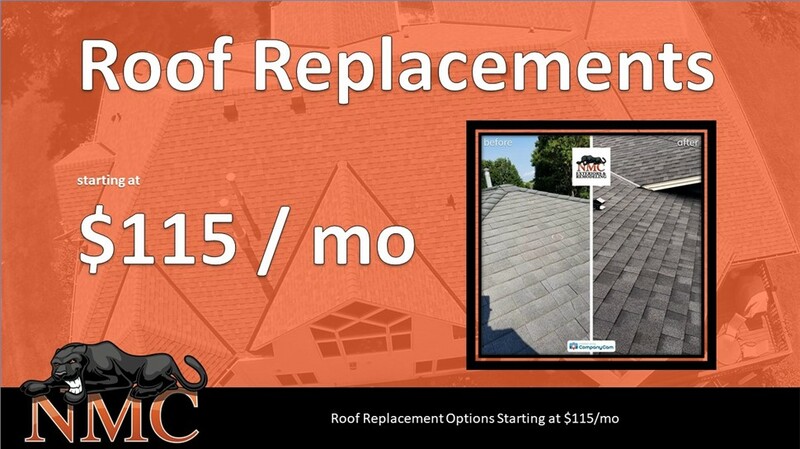 Whether you need a new roof, replacement windows, or insulated siding, our family-owned company is ready to help. Would you like to make a lasting improvement to your Golden Valley home? 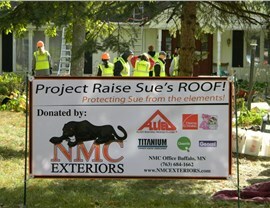 Then trust your next renovation project to the experienced professionals of NMC Exteriors! 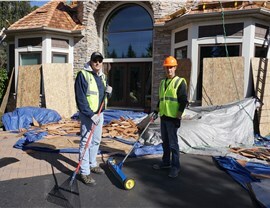 For more than two decades, our family-owned business has been committed to offering the highest-quality exterior remodeling in the industry—combining the expertise of manufacturer-certified crews with many of today’s most reputable products in roofing, siding, insulation, and more. 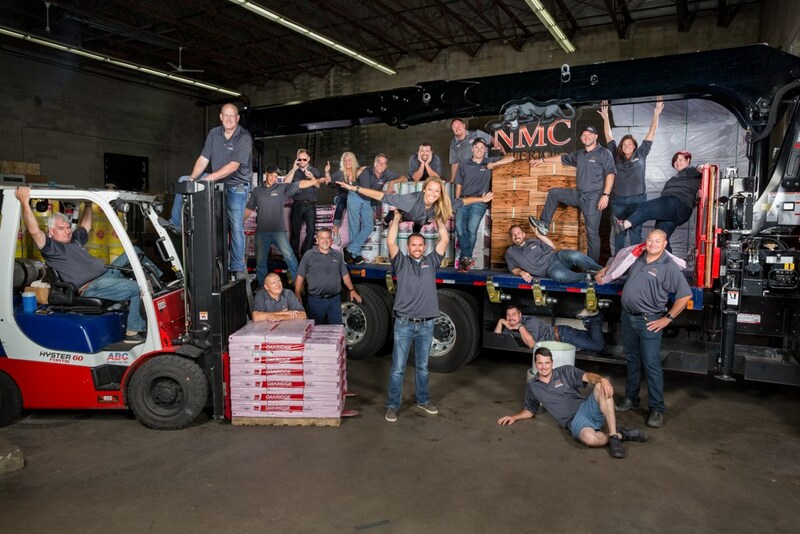 At NMC Exteriors, we’re proud to be locally owned and family-operated, but we’re so much more than that! As a GAF Master Elite Roofer, an Owens Corning Platinum Preferred Contractor, and one of the nation’s Top 100 Roofing Contractors, we’ve proven our industry-leading expertise time and time again. Whether you need Golden Valley commercial roofing repairs or a complete residential roof replacement, we’re a manufacturer-certified team you can trust. Choosing the right Golden Valley replacement windows can feel overwhelming—but not when you work with NMC Exteriors. 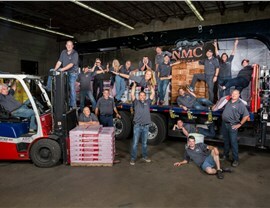 We go above and beyond the industry norm to help our customers find the right remodeling solutions for their unique needs. As part of our commitment to providing the best services and affordable prices, we start every vinyl, metal, or wood window installation with a free in-home cost estimate. Looking to replace your Golden Valley siding? We offer a huge array of siding options that are both energy-efficient and attractive from the curb. Whether you prefer a material that’s budget-friendly and subtle or something more premium and attention-grabbing, our siding experts will be there to guide you throughout the design and installation process. With full background checks, manufacturer certification, and OSHA training, our remodelers deliver the service and care you deserve. When it comes to Golden Valley exterior remodeling, no one does it better than NMC Exteriors. If you’re planning to replace your home’s doors, we’ll make sure you get the best value out of your remodeling dollar—without sacrificing the style you want! From the front entry to the back patio, we offer a number of customizable door styles from many of the most reputable brands in the industry. 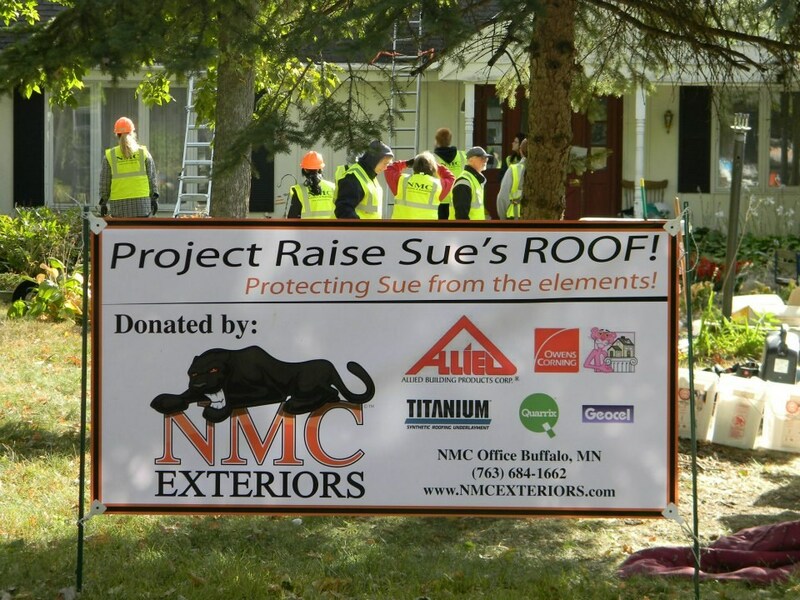 Whether you need a relatively basic home upgrade or full-service support including help with hail or storm damage claims filing, NMC Exteriors has local remodeling specialists available to help. 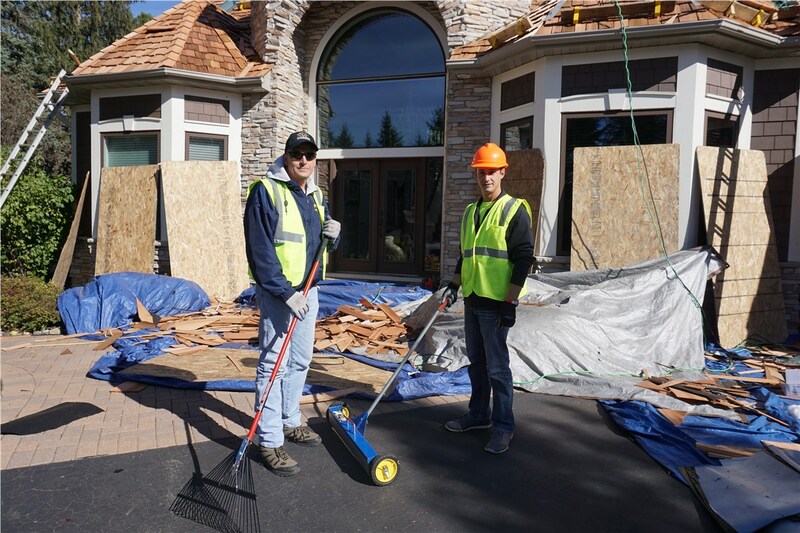 Call our Golden Valley exterior remodeling team to find out more about our roofing and other services, or use our quick online form to get started with your no-pressure NMC Assessment today!